Orion offers their heavy-duty louvered filter fan kits for protecting cabinets and enclosures. With the industry's lowest-cost filter fan kit, Orion fans' LFG Kit Series prevents dust, dirt and moisture from entering industrial, server, and electronic cabinets. 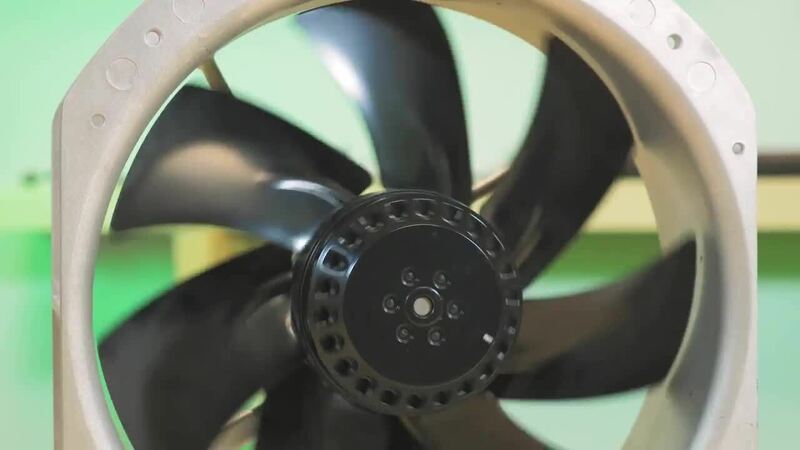 The UV-protected fan guards also serve as a safety mechanism to help protect fingers from being injured by fan blades. These filter fan kits have new slide and hinged louvered fan guards, which makes it even easier to access and change filters, resulting in reduced maintenance time and associated costs. The IP-rated filter fan kits include the fan, louvered fan guard with UV protection, filter, metal guard and hardware. Kits are available for AC and DC fans ranging from 80 to 280 millimeters.